SS Rajamouli's RRR Movie Heroins? 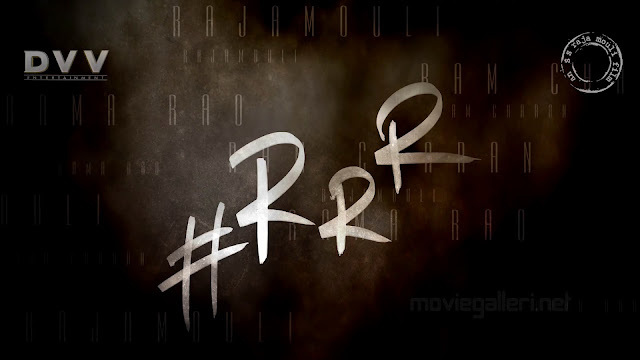 Finally the most awaited, Unexpected and unpredictable film #RRR (Untitled) has been launched recentlu under the presence of Tollywood biggies on 11th of November at a Aluminium factory where a massive set for the movie is also erected. Till now there is no clarity about the genre of the film but still the combo of ram Charan and NTR would be the eye feast for the Tollywood fans which also unites two sets of fans together with this film. This film Crew details has been officially announced recently through a poster (Check Here) but there is no official announcements actress that are being roped beside Ram Charan and NTR. If the gossips to be believed, 'Mahanati' fame Keerthy Suresh and 'Bharath Ane Nenu' fame Kiara Advani are almost confirmed for the movie.